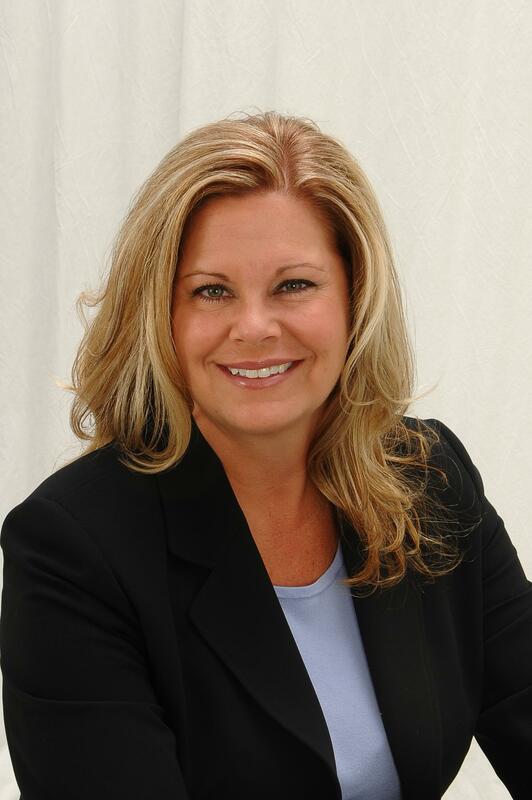 Callcap is pleased to announce the addition of Debora Autry to our executive team. Deb will serve as Vice President of Finance and Administration. In this role, she will be responsible for maintaining and reporting the financial health of the company. Deb joins Callcap with more than 14 years of experience in the financial services industry, with specific focus in telecommunications and technology. Previously, Deb held various leadership positions in the industry including finance manager for Cox Communications and controller for Ionex Telecommunications. Deb holds a Bachelor of Science degree in Administration from Newman University with an emphasis in accounting. She has also earned her Six Sigma yellow belt certification. “Callcap is experiencing tremendous growth as more and more businesses want accountability with their marketing,” said Will Steinhoff, CEO of Callcap. Deb officially began her new role with Callcap July 1st, and is the third member to be added to the Callcap VP team, joining Adam Phillips, VP Inside Sales, and T.J. Frevert, VP Product and Technology.